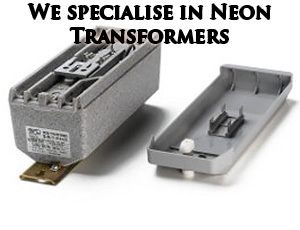 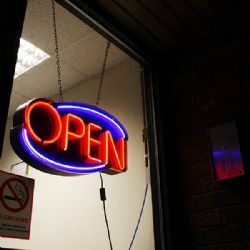 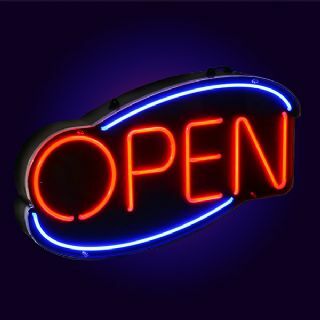 The Open Neon Sign has a power consumption of 25 Watts compared with the 90 - 140 Watts for a traditional 'Open' sign.This means that to run the sign 24 hours a day for a year would cost about £23.00 compared with £80 for traditional signs. 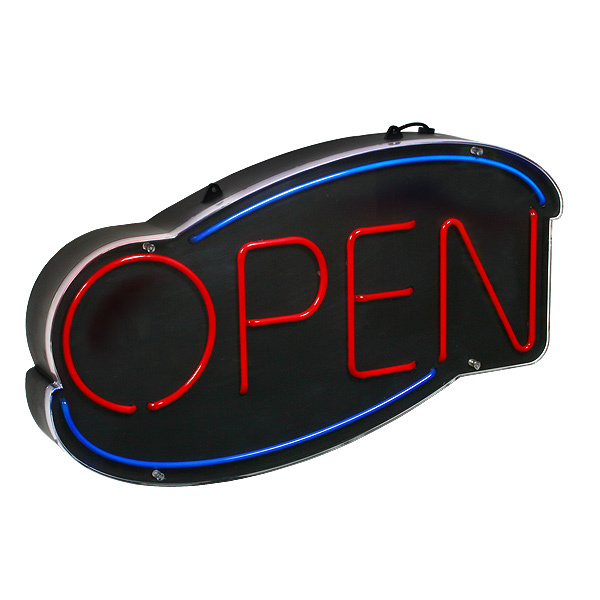 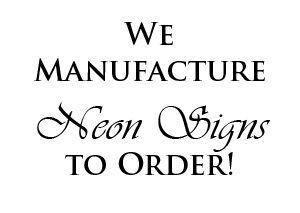 Easy to use and install this sign is supplied with all fitures to hang it in a window or on a wall. 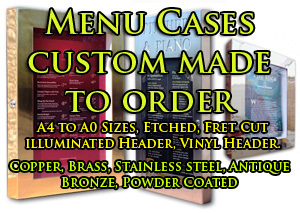 Please choose quantity and deliveryfrom the checkout area.